Did you know that the average person gets more ‘direct mail’ in their email in one day than they get in their home mailbox in an entire week? Think about what that means. If someone is getting 15 emails every day that are solicitations of some sort, chances are they are soon going to checkmark boxes 1-15 and hit ‘trash’ without opening any of them. But at 15 a week, we’re talking 2 per day of actual tangible graphically interesting items that they will pull out of their mailbox, sort through, and (possibly) throw away – but even if they throw it away, they’ve held it, glanced at it, and made a decision about it. If your piece is graphically interesting, branded in a way that every time they see it there is a building up of recognition and connection – you are ahead of the game. Of course, key to this is repetition. You can’t expect that the first time you send out a direct mail postcard that people are going to act on it. They may not even consciously process it. There are different ideas on how many times a person needs to see something before they act on it – and many other factors involved. If I don’t own a house, it doesn’t matter how many times I’m sent a mailing on gutter cleaning, I am never going to act on it. If I just bought a new furnace, the mailing about fabulous deals on new furnaces is not going to interest me for many years. You may not be able to do anything about that type of timing, but you can plan seasonally or by geographic area. With the technology that we now have to develop mailing lists that are highly targeted to a potentially interested audience, your chances of connecting are much higher. The secret then is being persistent, having a compelling message, and having a long term plan. 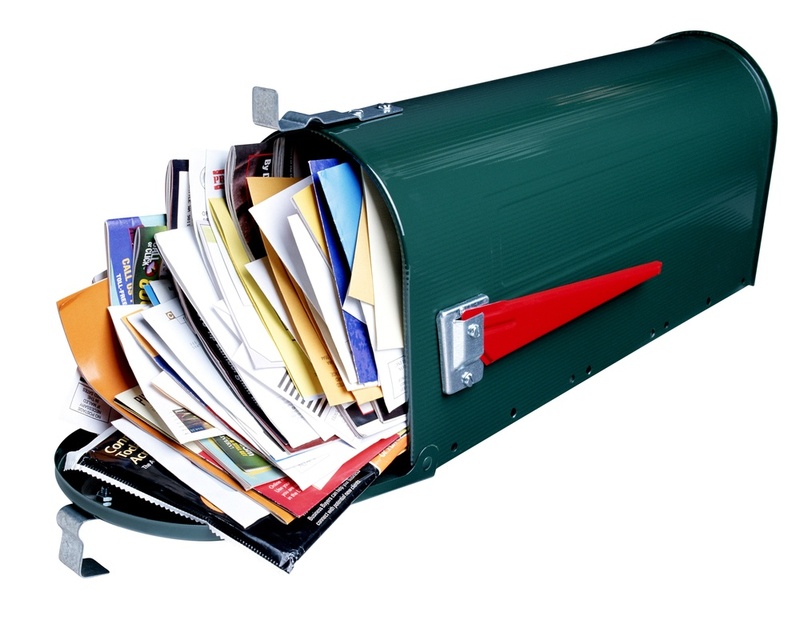 Talk to us – we are experts in direct mail! This entry was posted in Mail, Marketing, Print, Social Media and tagged Marketing, marketing materials, promotional, social media. Bookmark the permalink. ← Print is Dead! – or is it?